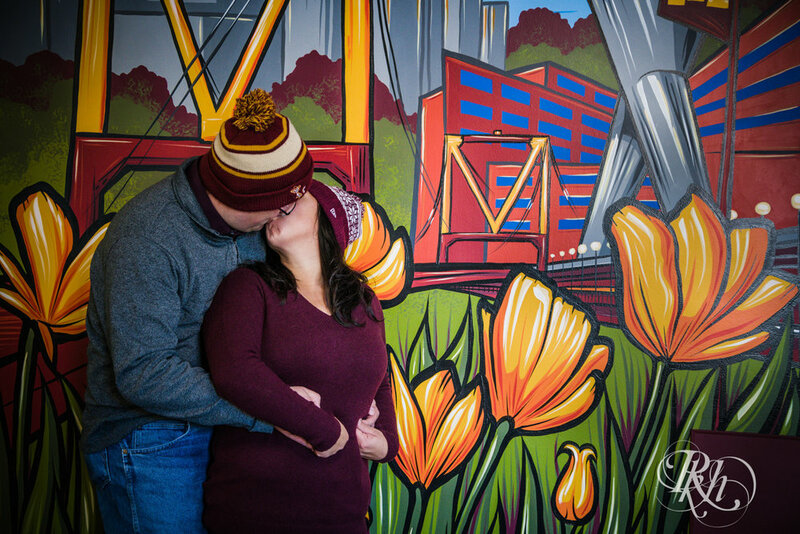 What we really enjoyed about this engagement session, besides being able to work with Jana and Paul, was shooting at the University of Minnesota. For anyone who has been to the campus, they know how picturesque it can be, even in the middle of the winter. 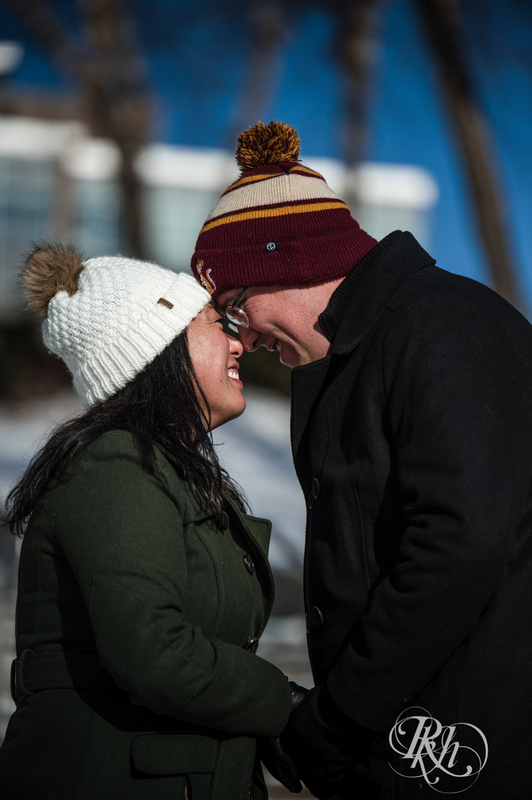 Winter sessions can often be a little tougher to shoot, and it’s not just because of the cold. When you are on location with snow, that’s really the only thing you are going to see: snow. 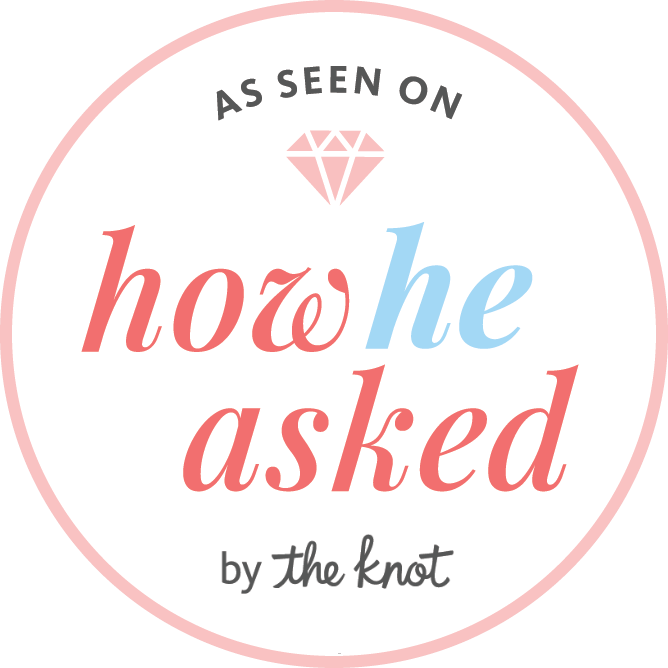 So you add to it with bold colors, fun accessories, and other things. With the campus as a backdrop, there was a lot more structure and color to these photos. Other fun aspects of this session? Jana and Paul brought their Springer Spaniel (complete with bowtie) and a big thing of hot chocolate for the end of the session for us to warm up. So after the photography was done, we all hung out in the parking lot talking and drinking hot chocolate, which was so much fun.